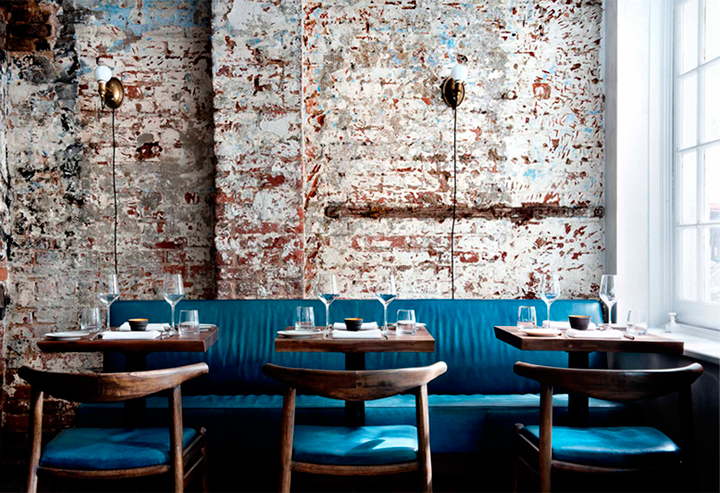 I’m so in love with this restaurant in New York. 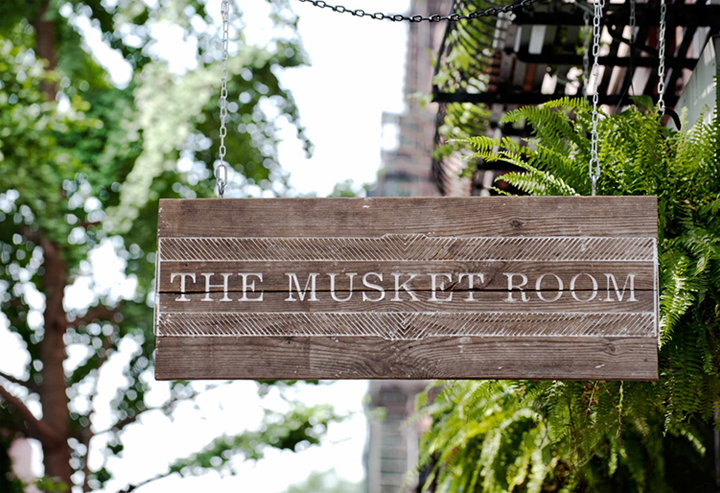 I discovered “The Musket room” via pinterest and ChicDeco and I’m really impressed by the combination of the textures. The design is created by Alexander Waterworth, who by the way has a stunning portfolio with different projects. 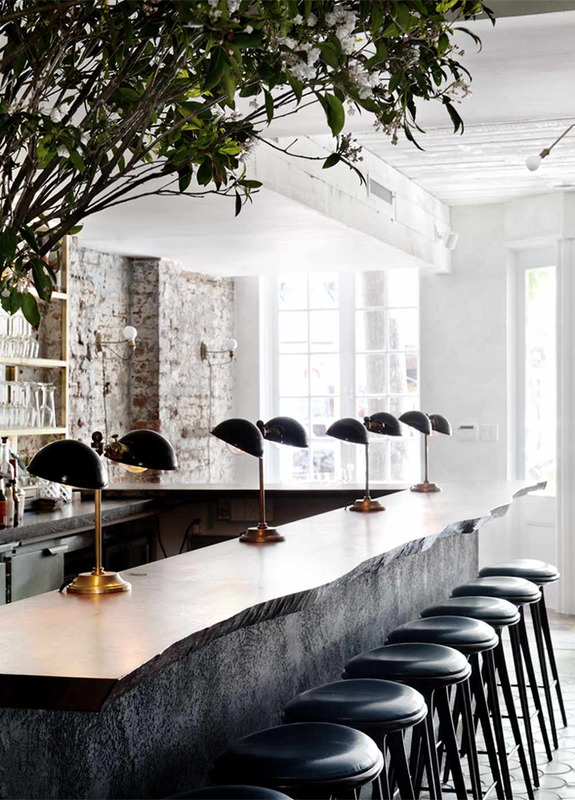 He became popular with the bloggers with another public project – Hally’s in London. What GREAT walls and the blue color is the best! I go to this place all the time – the food is better than the decor if you can believe it! Currently my favorite restaurant in NYC. I love what I see!!! And I am always on the hunt for beautiful places in NYC! beautiful. 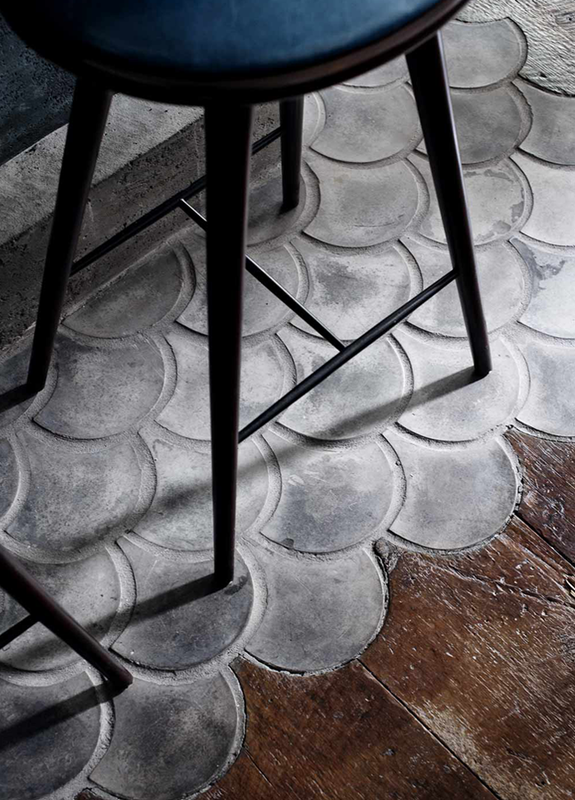 I love textures and texture combos.